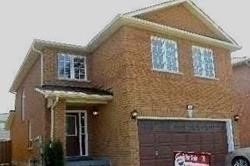 I have sold a property at 3208 Cactus Gate in Mississauga. 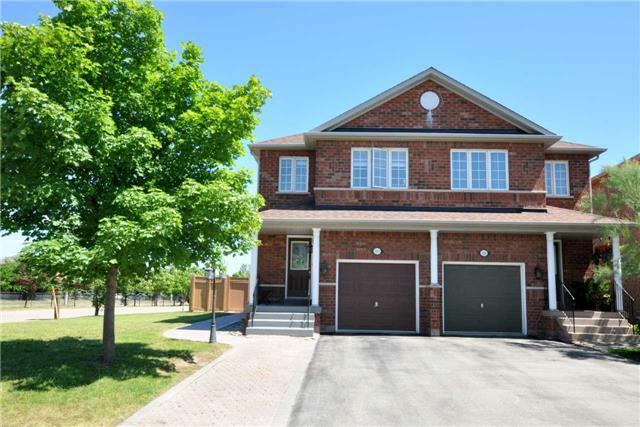 I have listed a new property at 3208 Cactus Gate in Mississauga. I have sold a property at 135 Hillcrest Ave in Mississauga. 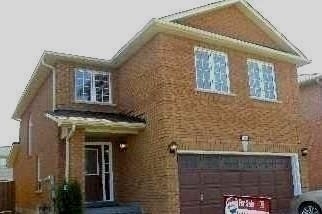 I have listed a new property at 135 Hillcrest Ave in Mississauga. I have sold a property at 80 Absolute Ave in Mississauga. 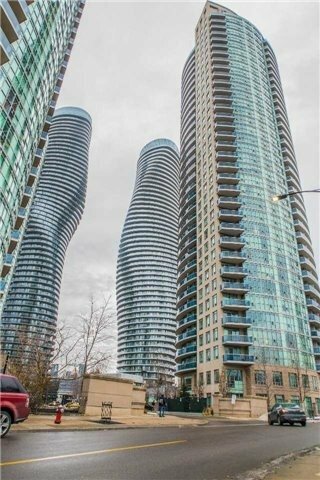 I have listed a new property at 80 Absolute Ave in Mississauga. 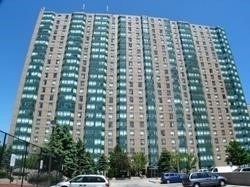 I have listed a new property at 55 Eglinton Ave W in Mississauga.